Hey everyone. 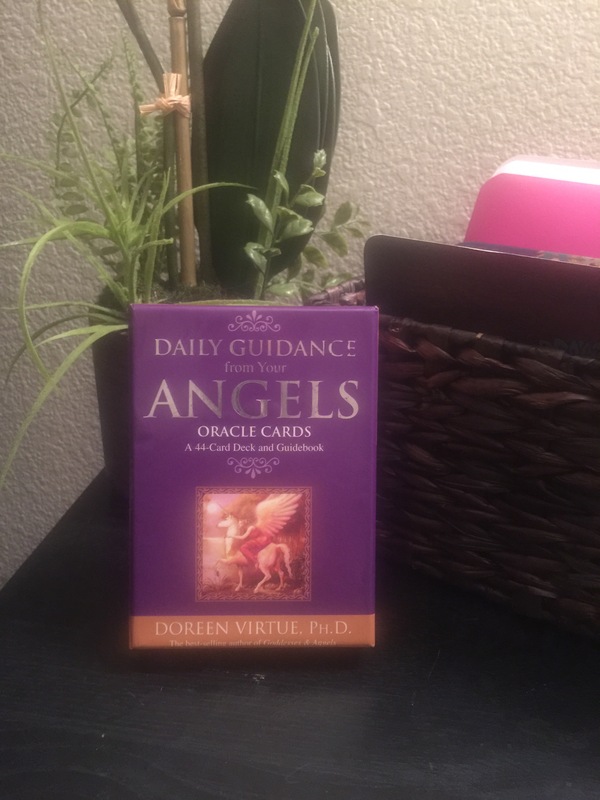 So this post is about Angel Oracle Cards by Doreen Virtue. No this is not Voodoo. Devil Work or any religious ritual. Just a positive way to find out what your energy is and how to go about some of your concerns. I have had this particular deck of cards for more than three years. When first receiving them, I wasn’t sure that they would tell me anything that I wasn’t already seeking to know. 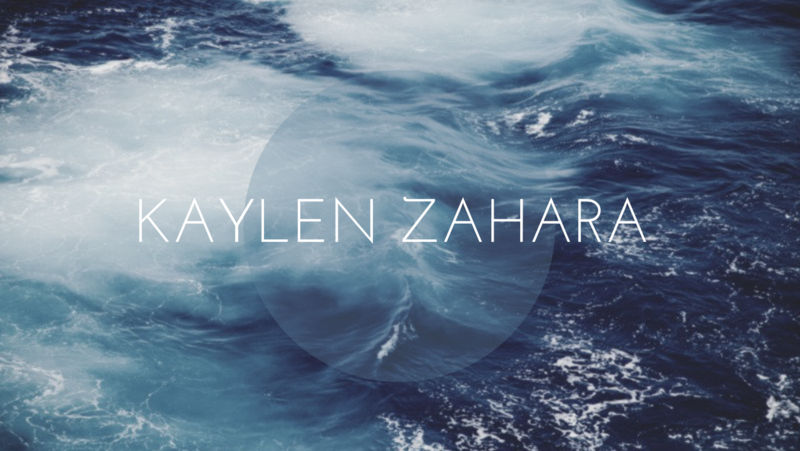 (Did that make sense?) Basically, I figured that these cards would match my energy of what I “want” to hear. Well, I was wrong three years ago. As having used them almost every week or sometime twice a month, it dawned on me that any card I pulled was matching with my exact energy. For example, one day I asked about me possibly manifesting more money. When I pulled a card randomly, the card read that I would be receiving a shower of abundance. Awesome read!! But it wasn’t a coincidence. (those don’t exist around here) At that time I remember feeling really positive and relaxed about money. I wasn’t focused on lack I was just curious if my energy was on that of “attracting abundance”, and it was! There was no way for me to pull a card matching opposite of what I was vibrating on. Now with these cards, you won’t pull a card that has a negative or “scary” read like “your dog is gonna die, your life is coming to a end and you might wanna go to the clinic”. These cards are specifically created to give you insight on what your vibrating on and what to do with this new information. I truly do love these cards without a doubt. I use them when I am in doubt, and want to see what my energy is matching up with. Doreen Virtue has many other decks of cards for other topics and you can get any of them in the Apple Store App. You will be given a free 7 day trial on anyone of the apps. They are then $9.99 once your trial is up. If you don’t want to buy. Delete. But I do know that if you have a open mind to these cards you will see how awesome they are and want to purchase them. Also you can purchase the decks of cards that come with a book on in depth explanations on each card at Barnes & Noble or a local Spirtual healing shoppe in your city. Tonight I had a great read that was DEAD ON (as usual, no way it couldn’t be). I was reassured on a concern of mine and what my purpose is. It’s always a great feeling to know that I have these cards to help assist me. I hope you all give these angel cards a try and let me know what you think.